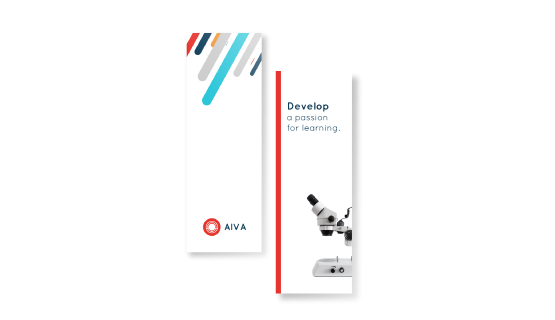 Bookmarks are cost-effective, compact and convenient to distribute making them a popular marketing tool at events and fairs. They are useful to your customers and because they are used repeatedly, bookmarks are a great way to spread your marketing message. Printing personalised bookmarks in high-quality is a valuable opportunity to reach your target audience. To ensure the best results, Gogoprint offers a wide range of bookmark printing options. Order today and get free and fast delivery.